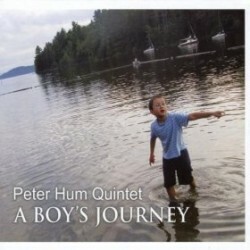 Ottawa pianist and journalist Peter Hum’s debut album is A Boy’s Journey (2010). 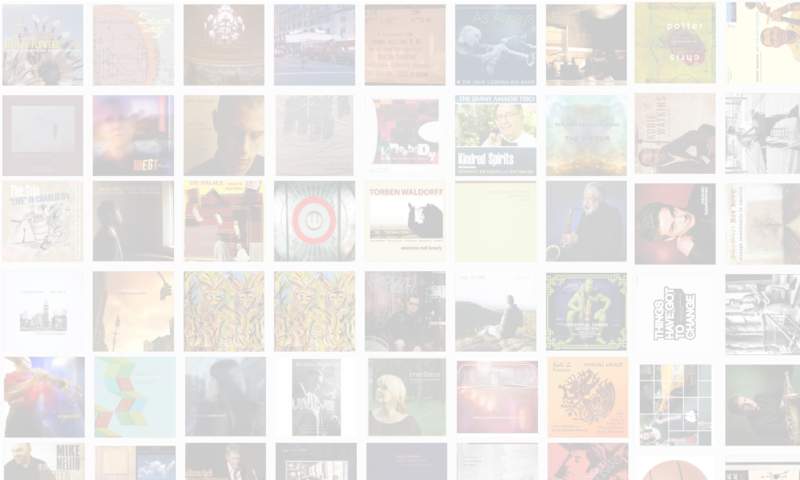 In this interview, Hum talks about the Ottawa jazz scene; the intersection of his work as a journalist and as a jazz musician; how he decided to finally record an album; and the stellar band on his record. Learn more about Peter’s music at peterhum.com, read his blog at blogs.ottawacitizen.com/category/arts/jazzblog and follow him on Twitter at @peterhum.